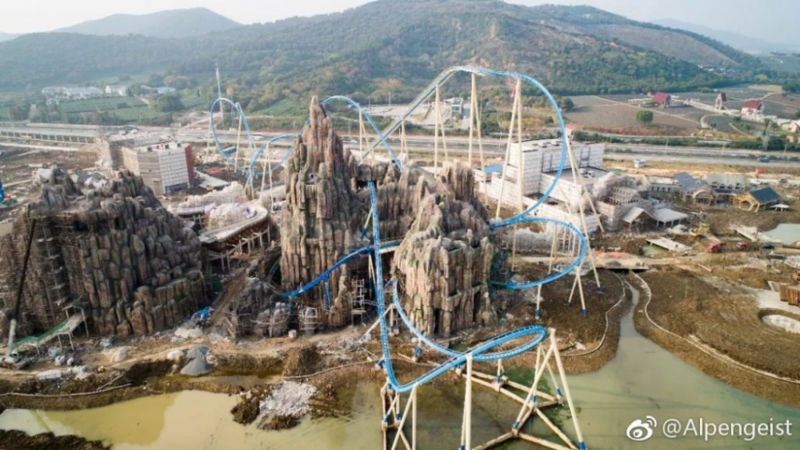 Over the past few years, China has very much burst onto the theme park scene, with many parks being built from the ground up and seeing substantial coasters added. 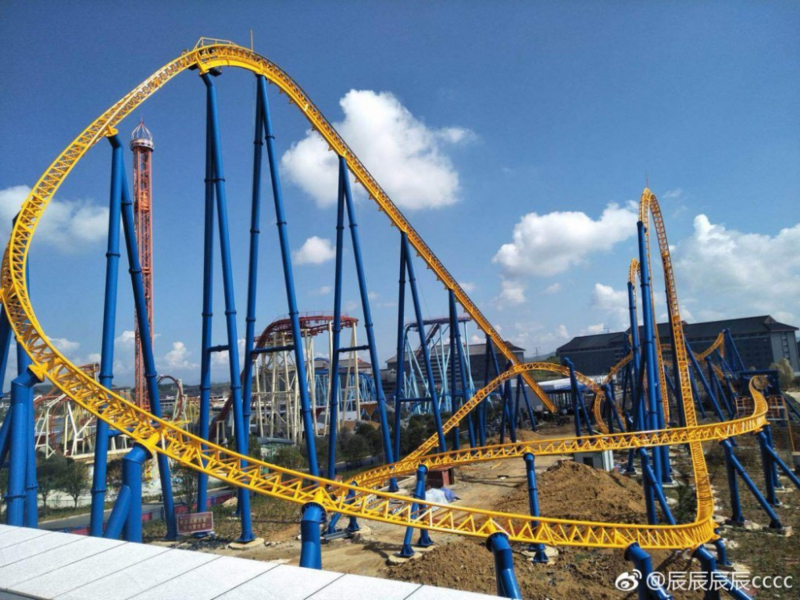 It's probably fair to say that some of B&M's, Intamin's and GCI's best-looking coasters over the past few years have ended up in China. And that investment doesn't seem to be slowing down, so here's the thread to discuss all things China! For those that don't know, the Wanda name is one of the biggest in Chinese theme parks, and indeed in Chinese entertainment in general. They're a massive thing in cinema, hotels, shopping centres, etc - if you visit China, chances are you'll come across / use something owned by the Wanda group. 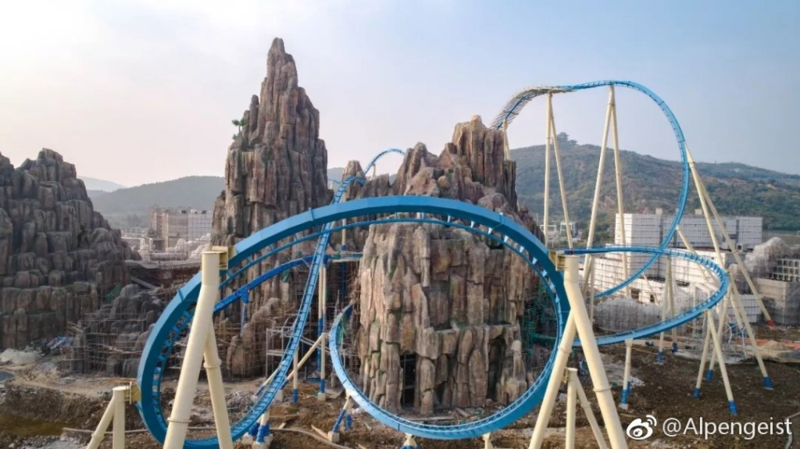 Fun fact though - Wanda sold all 7 of their open theme parks, plus 5 others under construction / development, to another Chinese group - Sunac - in October last year. 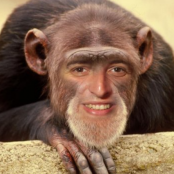 So there could be some name changes afoot soon..
Definitely one of the crazier coasters out there! Another Wanda park, also scheduled to open this year. This includes a crazy themed B&M wingrider which is almost 200ft tall..
And some concept art, for comparison.. This park will also feature a Mack Blue Fire clone and a family thrill coaster too. I think that's enough to whet the Chinese whistle now, but there's plenty out there which I've probably forgotten about, missed or don't know about.. Look forward to seeing what else comes from the east over the coming years..
Looks like some good stuff going on there. I particularly like the look of Wanda City! What I really want to know is what is Golden Horse's safety record like?! 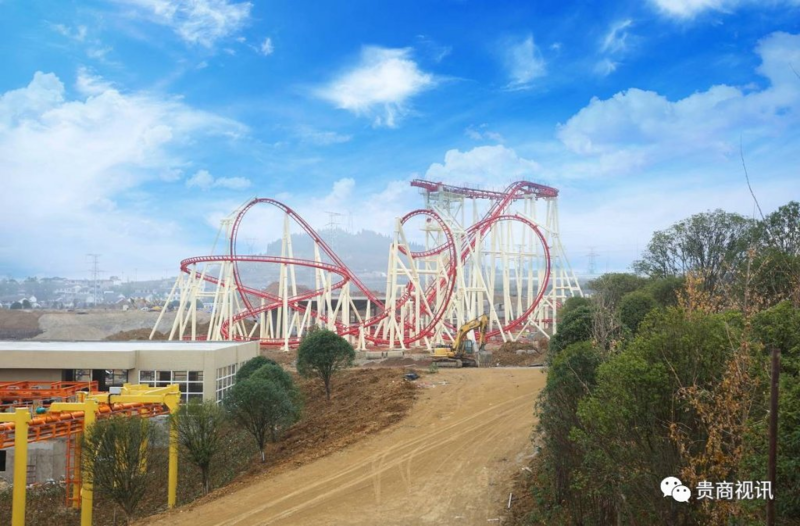 Wanda City have sent back a total of 124 pieces of track back to Mack for the Blue Fire clone, due to it failing an inspection they performed to satisfy their own safety checks..
From October 2016 to January 2018, Wuxi Wanda City Investment Co., Ltd. imported a set of launched roller coaster tracks from Germany in six batches, valued at 2,382,300 euros. Wuxi Customs carried out safety performance inspection according to law and found that there are many problems of safety performance quality of linear defects in the local base metal of the track. After re-inspection and after treatment by German technology, it still found that there were many safety performance quality problems in the local base material of the track. 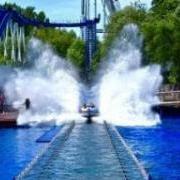 Wuxi Customs determined that the quality of 124 tracks of the launched roller coaster was unqualified. Obviously a very unusual story, and something which I don't think should be taken at face value. 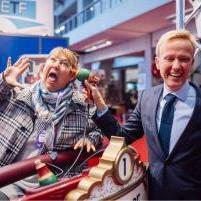 There are of course plenty of incidents of Chinese built rides failing inspections or worse. And it's not the first time that non-Chinese manufacturers have had issues, though admittedly nothing to this scale. Maybe it's a case of China becoming stricter with coasters and rides as a result of the recent boom, and number of accidents, and perhaps going a bit over the top. To go onto Golden Horse in particular though, they actually have a good safety record, especially in recent years. Golden Horse have built coasters outside of China too and are becoming like an early Vekoma with their rides. I guess with western manufacturers becoming more accessible to Chinese parks, Golden Horse have to up their game to remain competitive, and safe! That thing is the right side of ridiculous. I still don't think it's confirmed these coasters will run at the same time, though one would certainly hope so..